Subscriber Benefits at Pattonandco.com, Available Now! Spring training is rapidly approaching, which means fantasy baseball prep time is going into high gear. Alex Patton and I, Rotoman, offer a fun baseball discussion board at pattonandco.com. Every player has his own discussion thread, so you can ask questions and get answers from a strong coterie of fantasy experts, baseball fans and roto players, including Alex and me. The discussion boards are free and open to everyone, though you need to register to be able to post. 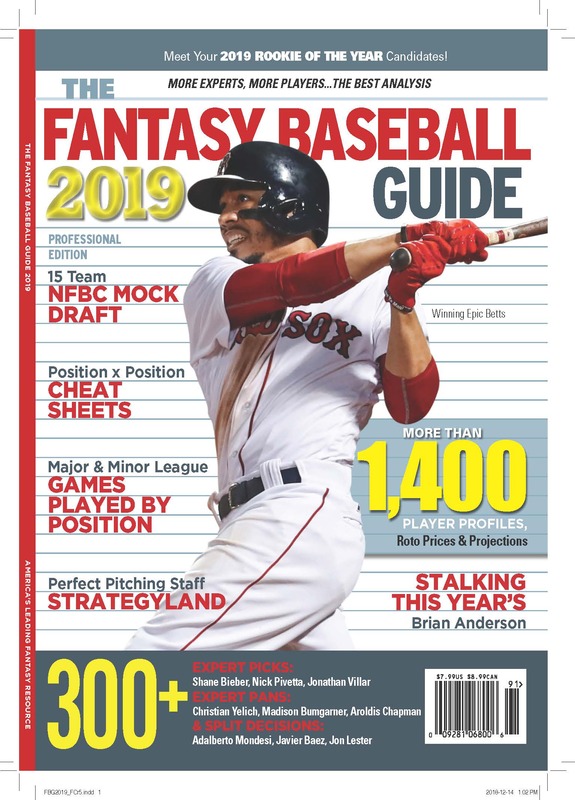 On top of that we offer a Subscriber package each spring, for rotisserie and fantasy players who want a little bit more. Roto bid prices from me (5×5), Alex (4×4) and Mike Fenger (5×5), in an Excel spreadsheet, text files, and as part of the Patton $ Online Window program. These include probable lineups, highlight the top prospects, and are updated each Thursday until the Thursday after opening day, incorporating the latest news, better thinking, and useful comments. And the player discussion boards are free all season long, so please check us out even if you’re not interested in the Subscriber benefits. We have the most loyal customer base in the universe, no kidding. Why? We hear from our customers every year about their good seasons and their bad, and always with their thanks for providing straightforward draft prep information tailored, through the discussion board, to every person’s particular needs. Our data is bespoke, from rotisserie veterans, but also open enough to help you make your own adjustments and tailor things better to the way you see them happening. This is a powerful combination, and we’re proud of it. Patton $ Online was one of the first fantasy baseball software packages available anywhere. It helps you make lists, adjust for inflation, update and change projections, and keep an eye on the prices you’re willing to pay at your auction. It is also super fast, written in machine language back in the day when computers weren’t so fast. That’s the good part. But the fact is that it is an old program that uses old menuing and interfacing, so while it is popular among our loyal veterans who are familiar with it, it presents a learning curve for newbies. We encourage you to try out last year’s edition. This archive has the program, the excel and text files, so you can try it out. We hope you find it helpful, but don’t want to overpromise what we can deliver. The good news is that the spreadsheet has all the same data, and can be used to craft the same sorts of lists and adjusted bids. The bad news is that the program runs on Windows. To use it on a Mac you’ll need a copy of Windows running in Boot Camp, or Windows running on the virtual machines Parallels or Fusion. The program run great in Parallels and Fusion, and will run on WINE for a while, but will then it will crash when you try to change data. Which limits it’s use there. I’m running it this year on a Lenovo Ideastick 300, which cost me $69.99 at Best Buy. It’s a Windows 10 computer about the size of the original Ipod Shuffle that plugs into the HDMI port of a TV or monitor. Paired with bluetooth keyboard and mouse, it’s a limited but capable and protable addition if you have any reason to use Windows. If you’re interested, please feel free to download last year’s program and data for free. If it works for you, great, if not you got to experience the Patton $ data and decide if you want to be a subscriber as you prepare to win the 2017 fantasy baseball season! Let us know if you have any questions, and we hope to see you at pattonandco.com. The 20th Annual Guide! Physical copy out now. Digital copy at thefantasysportsguide.com, for immediate download. Use promocode rotoman19 to save $1. For the best baseball conversation on the internet, visit Patton and Co! And look at the Patton $ Online draft kit (this is my 13th year working on it) , which contains Rotoman's constantly updated (each Thursday until after opening day) projections and 5x5 prices. You'll also find Alex Patton's 4x4 prices, and Mike Fenger's 5x5 prices. There are also expert prices for each player from the CBS, LABR and Tout Wars auctions, and rankings of the top 100 prospects, in an Excel spreadsheet (that allows you to change the projections and have the prices recalculate), text files and a Windows program (which allows you to change at bats and innings pitched and automagically prorate the projections and prices). Available now for $36. A trove of information to help you win your fantasy auctions. This link is to the Subscription! Page. Click if you want to win.